Prominent & Leading Manufacturer from Coimbatore, we offer alloy steel shaft. 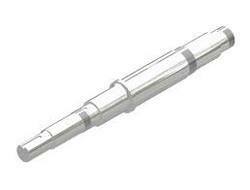 Alloy steel shafts offered comprise precision developed cnc machining parts. Looking for Alloy Steel Shaft ?